At first glance, flexographic label printing may appear to have a high level of complexity. 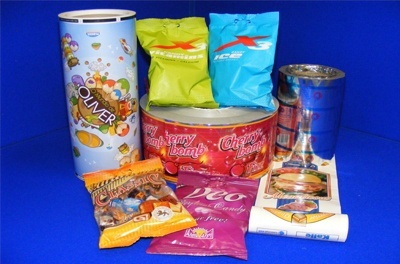 However, the printing process has several core features that apply regardless of the product or label material. This article will show you how to understand your customer’s print requirements and produce product labels in accordance with your brief. A more in-depth discussion of the technical aspects of label printing is included in our free eBooks: Guide to Printing on Textiles, and The Ultimate Guide to Flexo-Printing.